I definitely think the high street has upped its game when it comes to skincare, offering serums and cleansers which seriously rival those costly twice as much. L'Oreal launched its skincare in the Summer and I was seriously impressed by it. The range is designed to give you 'pixel perfect' skin without make up. The serum is absolutely fantastic, definitely a stand out in the range, in fact I recommended it to some girls at work and they loved it too. The pearlescent serum sinks into the skin quickly, blurs pores and gives a lovely healthy glow to the skin and gives that healthy within look when wearing foundation. It actually makes my makeup go on a lot smoother. Blemish scars heal much quicker and my complexion overall looked more even. The moisturiser is lovely and thick yet is sinks in quickly and leaves my face feeling super soft. The pair work well together and you can definitely see a difference in the overall texture and appearance in your skin after continued use. The range using technology used in their anti-ageing skincare products and it's great to have a skin care range aimed at women in their 20's which isn't centred around acne and teenage skin, products for which often cause more harm than good. 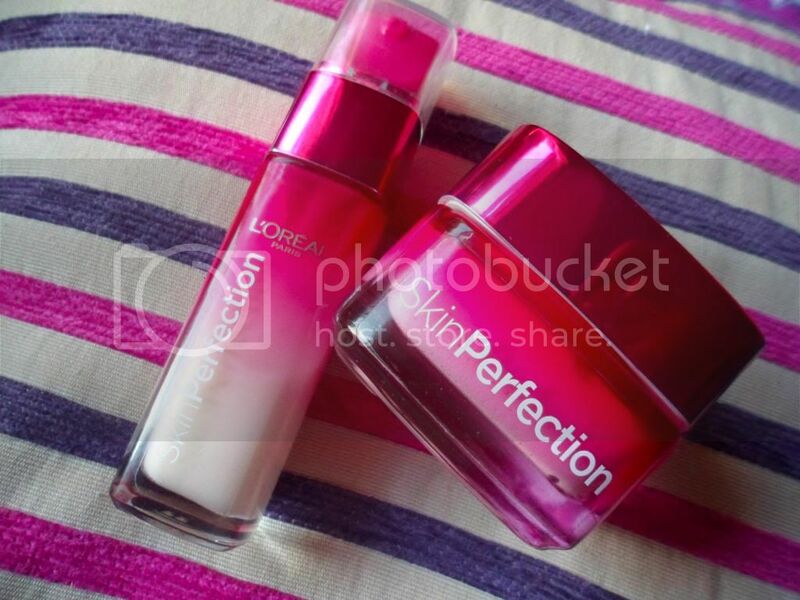 Have you tried out anything from the L'Oreal Skin Perfection range? I love to hear your thoughts on my posts and the things I've written about, so please leave me a comment and I'll be sure to reply. 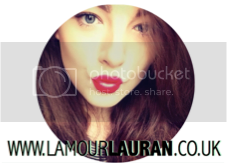 Alternatively, you can email me at lamourlauran@gmail.com. Copyright © L'Amour Lauran. All Rights Reserved.